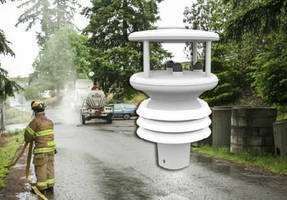 Pulsar 100™ Weather Station senses precipitation type with fast response. 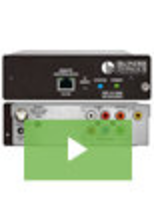 The Pulsar 100™ Weather Station delineates rain, freezing rain, hail, snow and sleet. 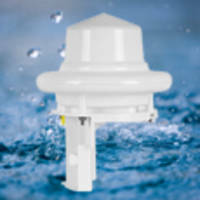 The sensor detects precipitation from the first drop and helps in eliminating delays of an accumulation-based system. 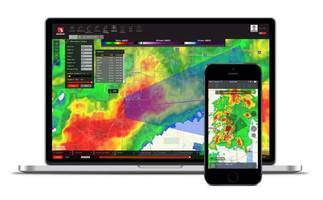 The Pulsar 100 monitors data through Weather MicroServer to provide real-time data collection and monitoring. The sensor is energy efficient and is ideal for difficult to access areas. 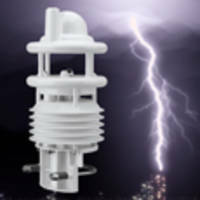 Pulsar 800 Weather Station comes with lightning detection option. 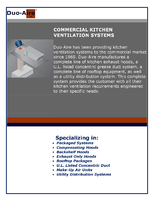 Designed for meteorological applications, Pulsar 800 Weather Station offers reliable data in major conditions. 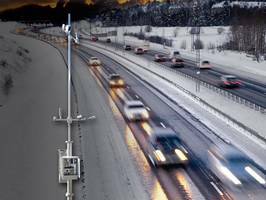 Featuring Doppler radar precipitation, ultrasonic wind speed and direction, temperature, relative humidity, air pressure, solar radiation and electronic compass, unit’s sensor delivers strikes within 6.2 mile radius. 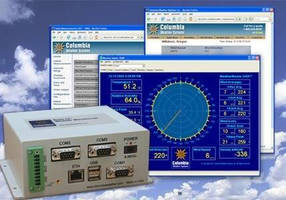 Weather Station Component supports integrated CO2 sensor. 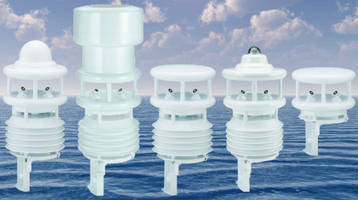 Weather Station offers GPS and compass readings. 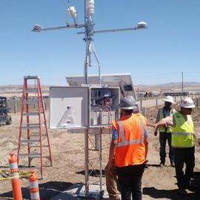 PLC Weather Station is intended for facility management. 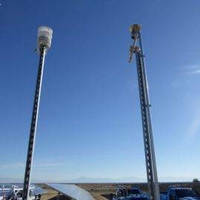 Tactical Weather Station targets UAV ground control systems. 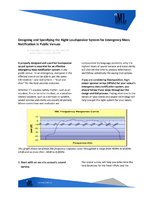 Modular Weather Station allows for 4-20 mA signal output. Pocket Meter tracks weather conditions.